Light and Bright and Modern and White. 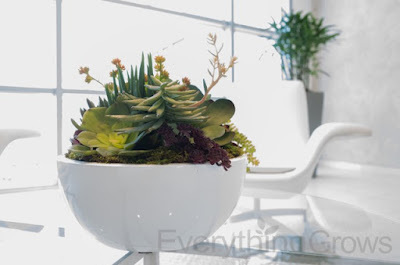 The careful placement of a succulent bowl and an orchid arrangement really makes a statement in this workspace! Office and Facilities Managers -- are you ready to enhance your workspace with live plants? 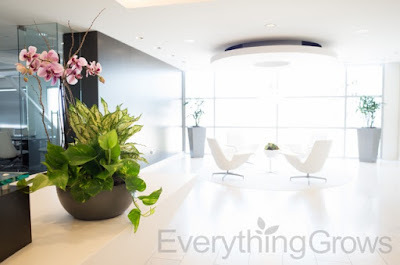 Everything Grows offers complimentary site visits and can accommodate almost any budget. 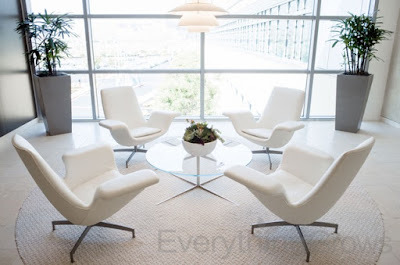 Contact us today and one of our designers will be happy to assist you!